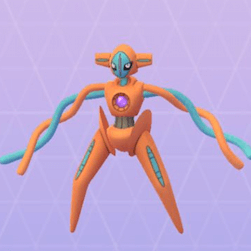 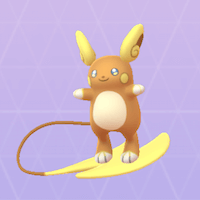 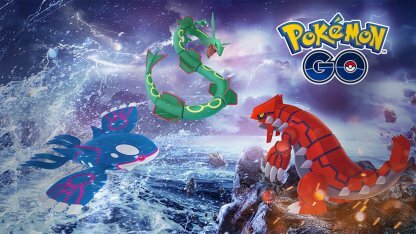 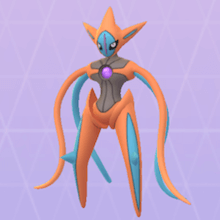 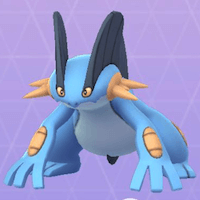 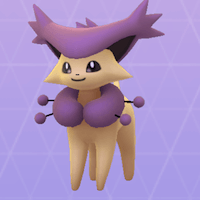 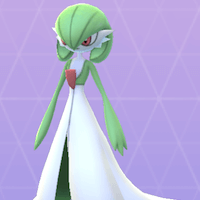 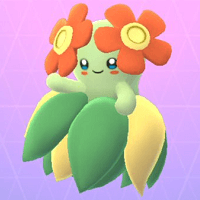 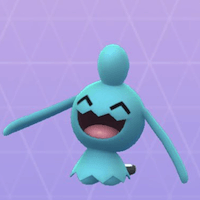 Read this Pokemon GO guide to find out more on the Buddy Pokemon system, the distance needed to receive Candy per Pokemon, & more! 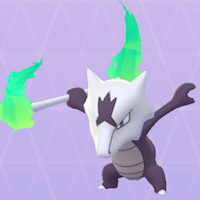 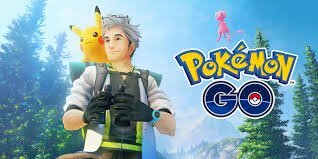 Check Out How To Turn On Adventure Sync! 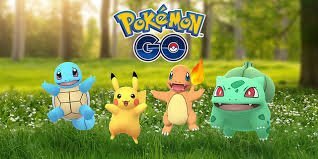 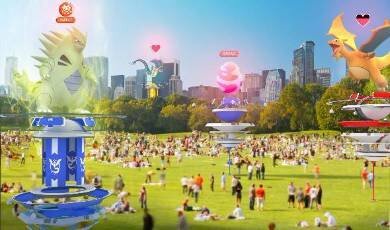 The Pokemon Buddy System allows you to choose a specific Pokemon to share your walks with. 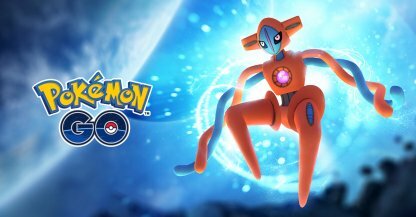 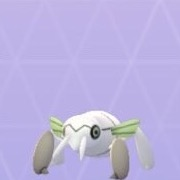 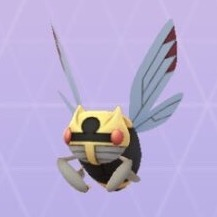 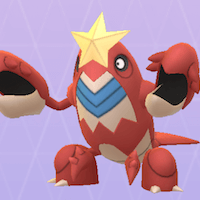 It's a way for players to enjoy their Pokemon more, with smaller Pokemon able to hang onto their avatars' shoulders! 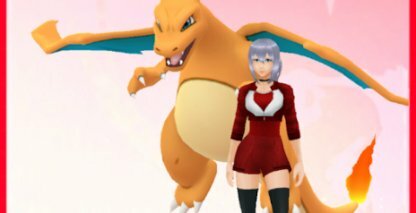 When you make a Pokemon your buddy, you can reap rewards by walking with them. 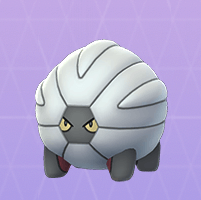 Each Pokemon has a set required distance to be walked to give you a piece of Candy. 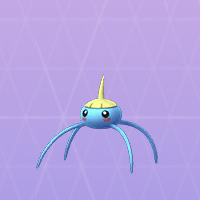 If you're lucky, your Buddy Pokemon will be able to find you two pieces of Candy. 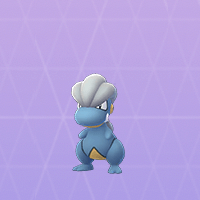 Normally, Buddy Pokemon only find one piece after completing the required distance of walking. 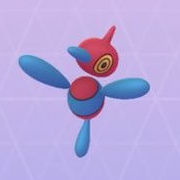 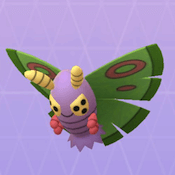 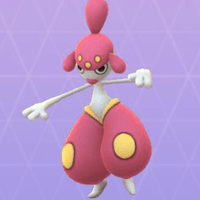 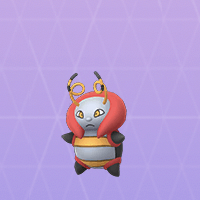 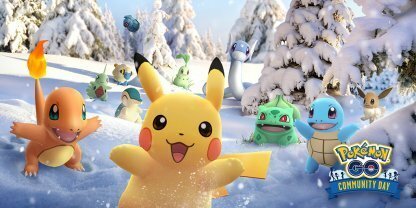 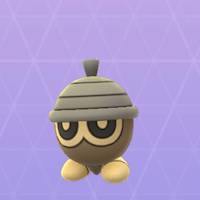 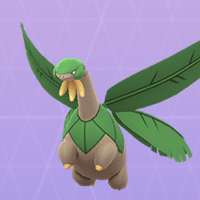 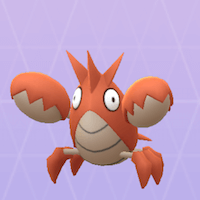 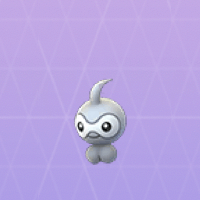 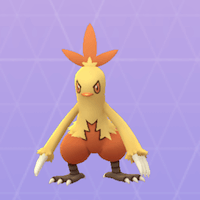 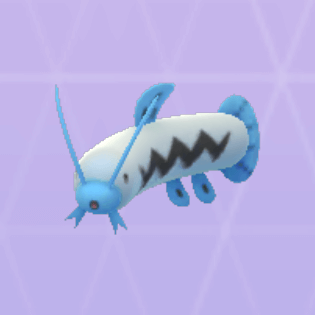 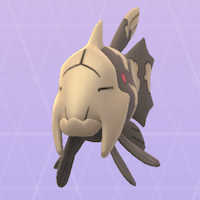 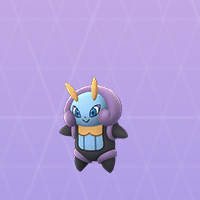 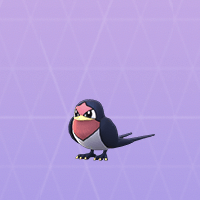 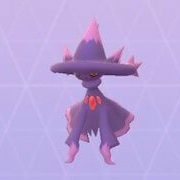 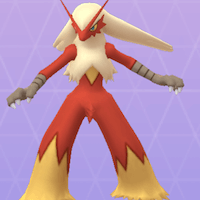 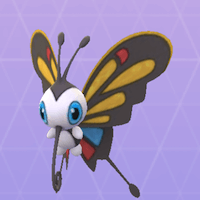 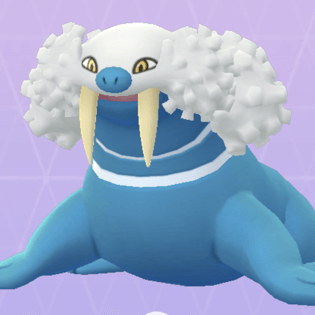 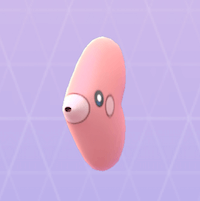 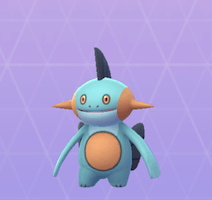 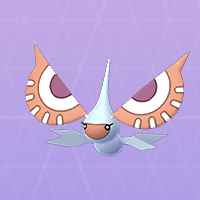 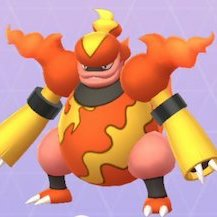 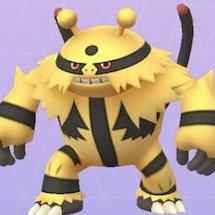 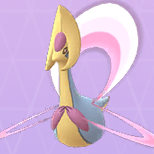 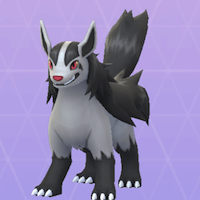 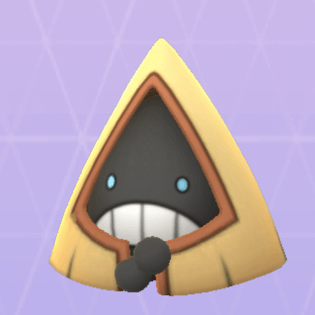 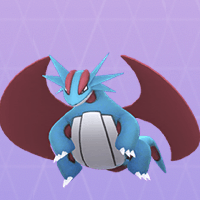 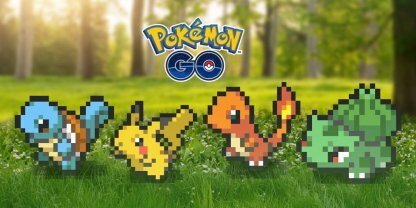 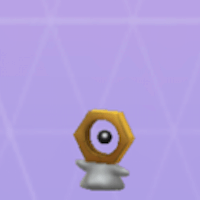 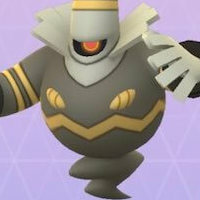 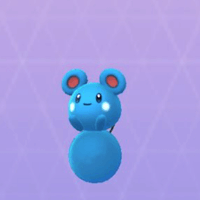 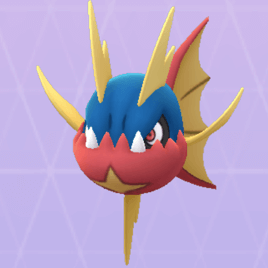 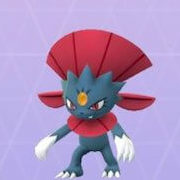 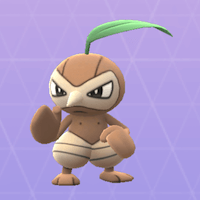 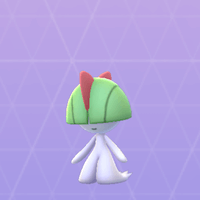 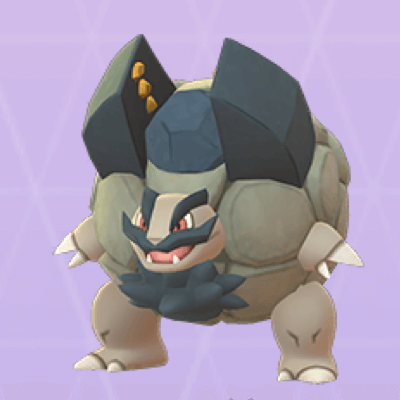 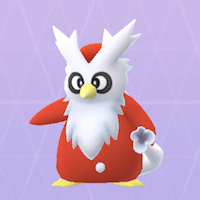 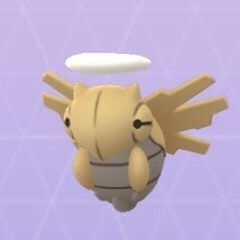 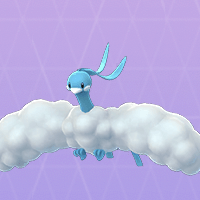 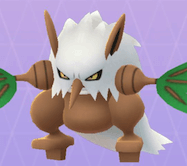 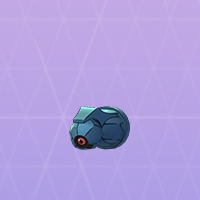 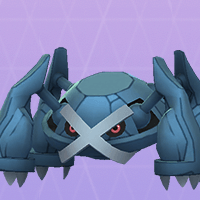 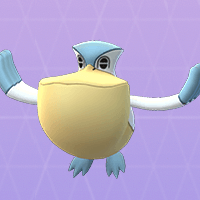 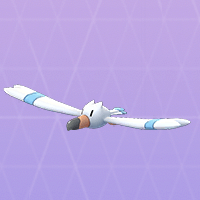 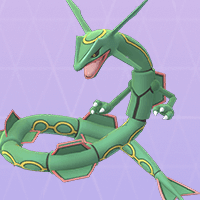 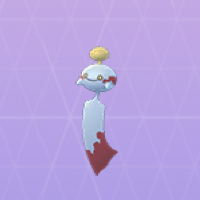 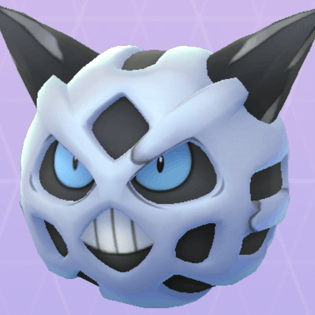 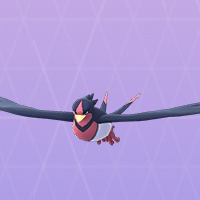 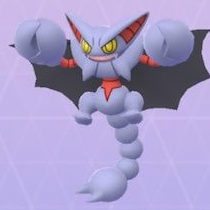 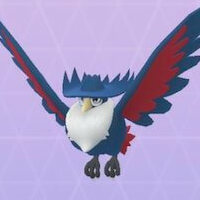 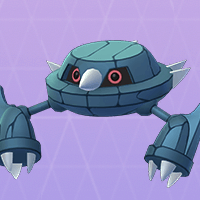 All Pokemon can become your buddy in the game, however, each Pokemon has a different distance required to receive their Candy.